Grown from seed!!!! I am more than impressed! Me too! I had three that made it through year one, this is the only one left. I think six years old now? I’ve got a big one that was given to me mature and somehow survived being driven here in a blistering heat wave. Those flowers go away too fast. Wow, grown from seed, very impressive. Must check my mother’s lilac this autumn and see if I can collect some seeds from it. 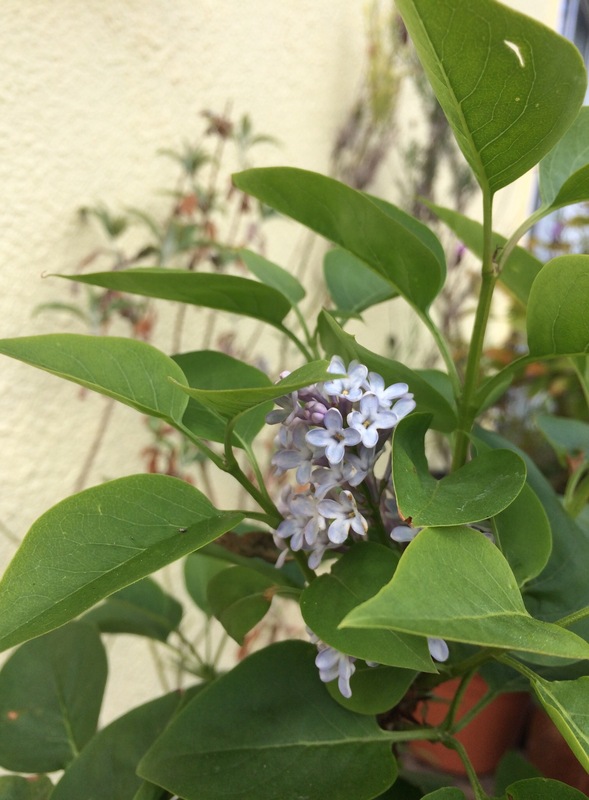 Glad I did, the empty garage that I took the seed from got swamped with knotweed so they burned everything green, including the poor lilac by the boarded-up door. Glad I kept it alive in a way! …that is pretty cool alright!